"You Can Rely On Us!" In need of a reliable plumbing contractor in the Orange County? 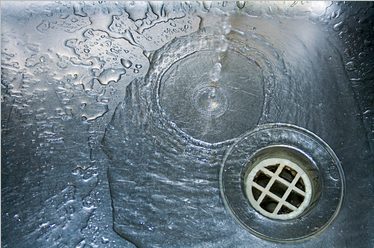 We offer a wide array of plumbing services to solve your small or very large plumbing problems. We offer coupons to help you save on general plumbing issues in your home. Call us now for more information and to schedule an appointment 949-673-5600. At Reliable Rooter & Plumbing in Orange County we offer a full range of residential and commercial plumbing services with up-front pricing and are committed to providing professional, honest and affordable service on every job. Backed by a 100% satisfaction guarantee, our licensed, professional, courteous Plumbers will provide solutions for all of your plumbing needs. We are centrally located which enables us to dispatch a Plumber through-out the area with little or no wait time. With our headquarters in Costa Mesa this gives us the ability to get to your needs quickly. 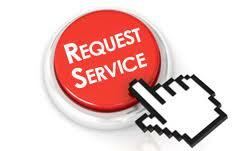 Give us a call or click “Request Service Now” for an immediate response. If you need plumbing service in Orange County or the surrounding areas, then give us a call at (949) 673-5600 today! "You can rely on us"
Reliable Rooter & Plumbing, Inc.